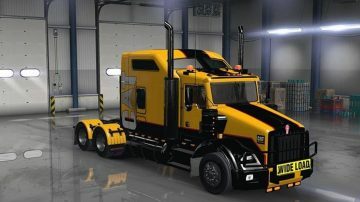 These mods are for American Truck Simulator. Not ETS2. ETS2 Studio not the game. Sorry, typing error on my part.